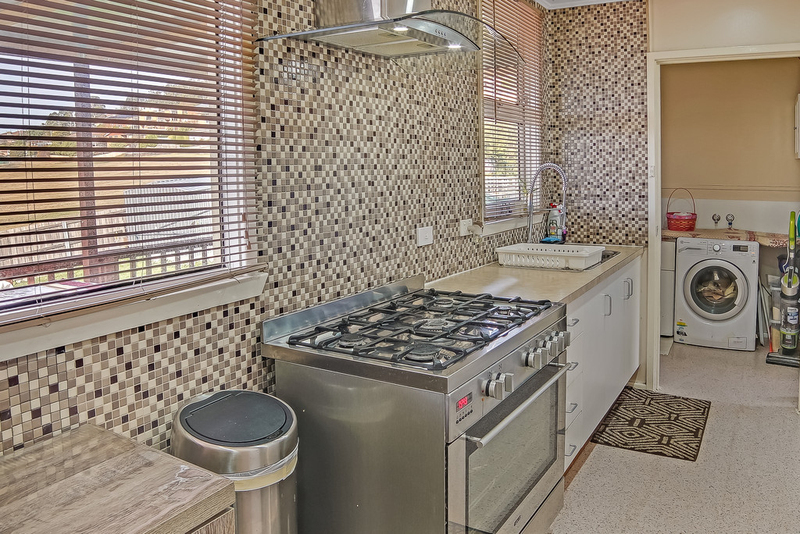 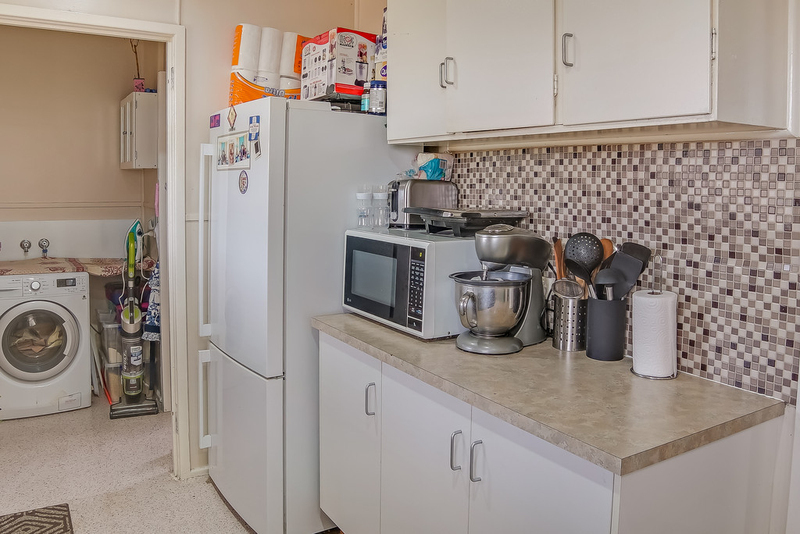 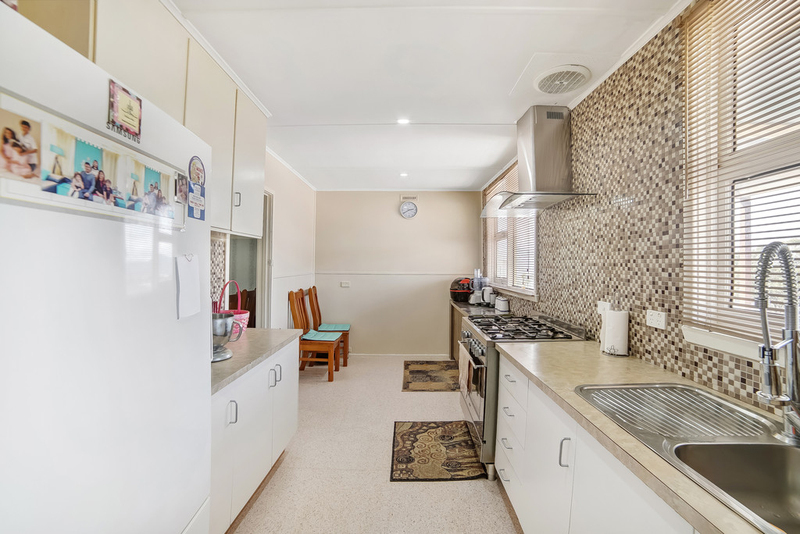 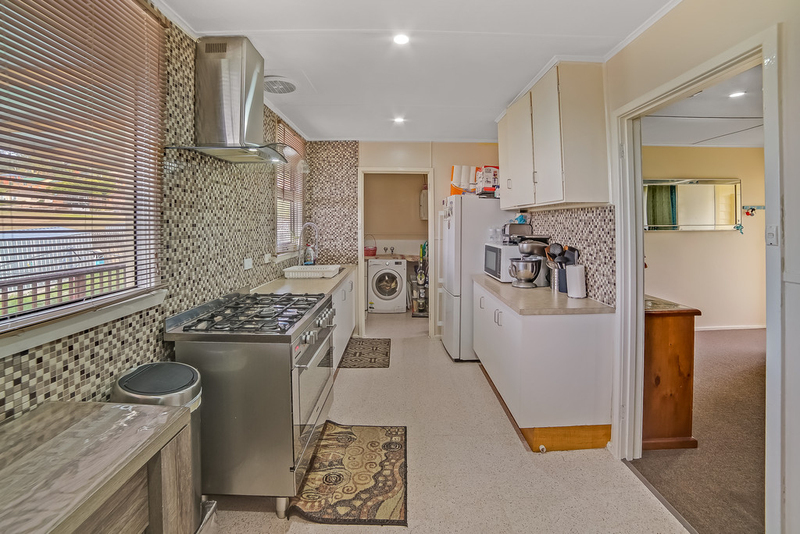 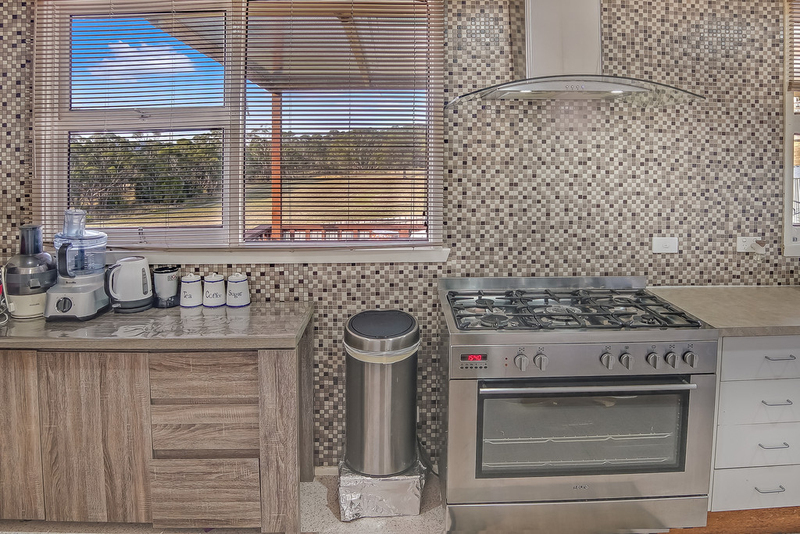 Located in a quiet street backing on to large reserve is this neat and tidy home. 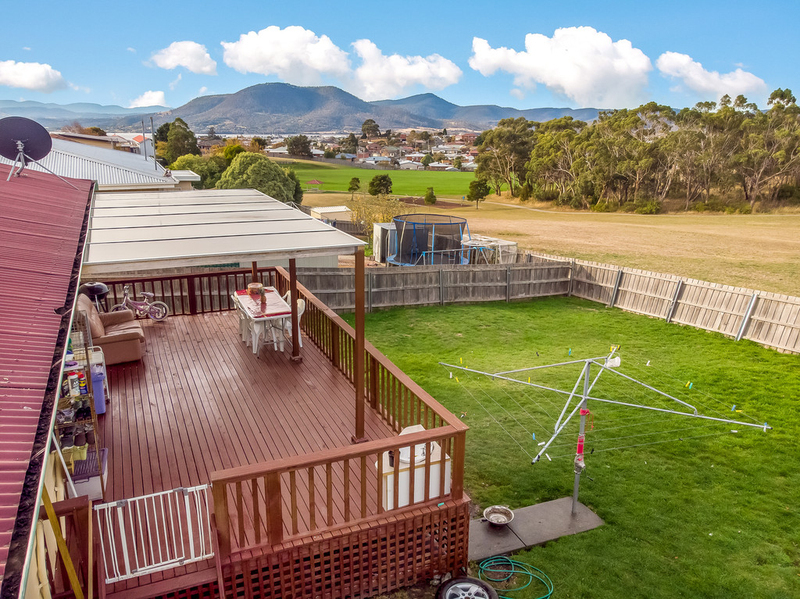 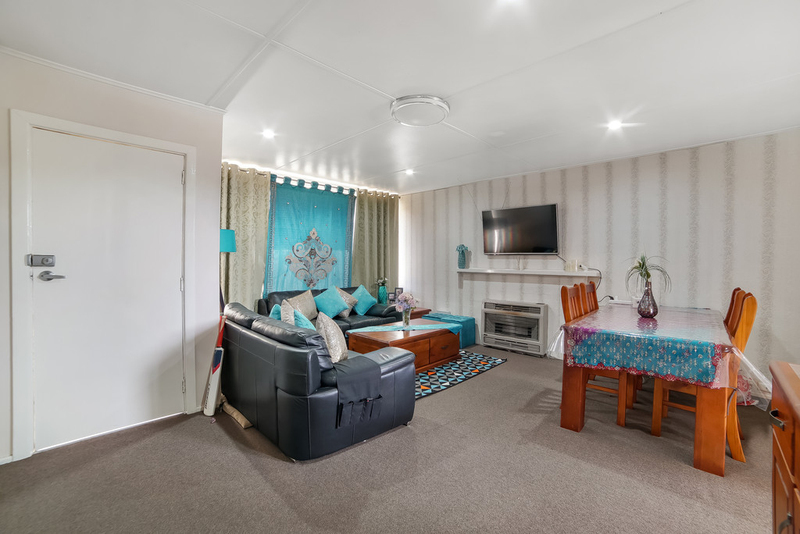 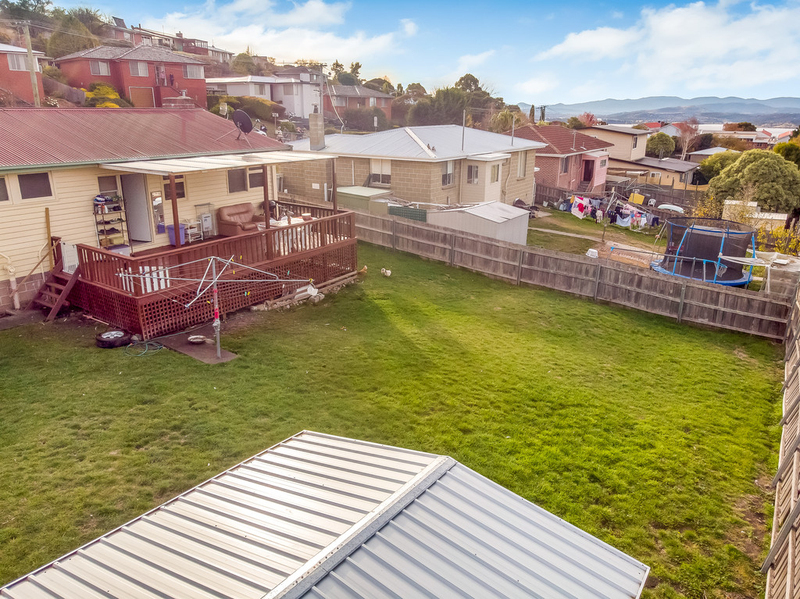 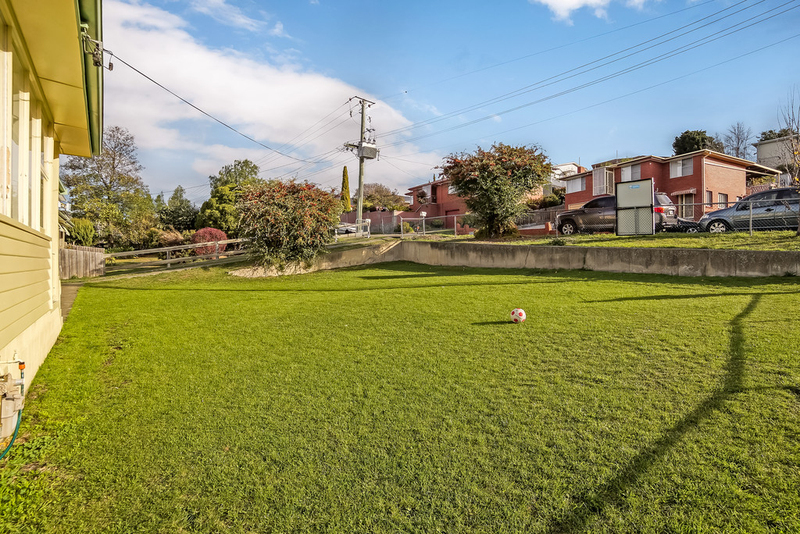 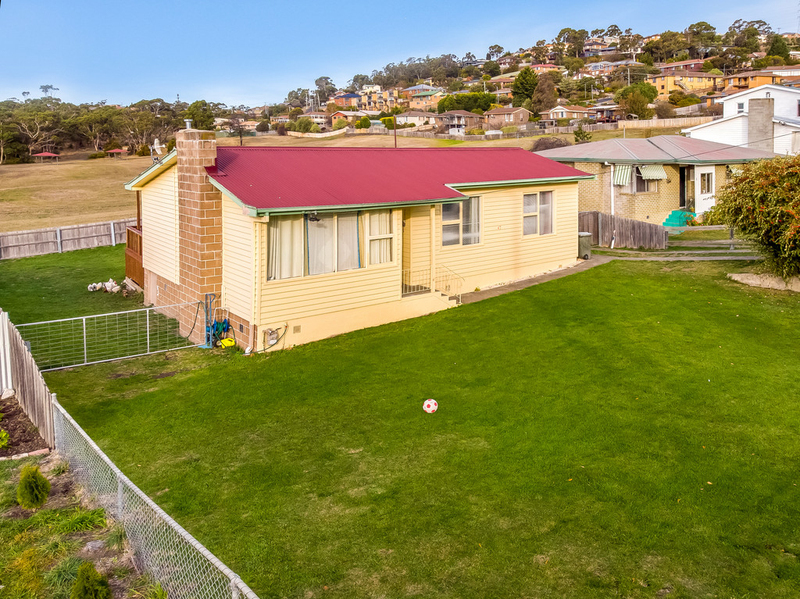 Close to the amenities of Glenorchy, Springfield Gardens Primary School and only a short 8km drive to Hobart CBD, this is a great opportunity if you have been looking for a rock-solid investment or first home. 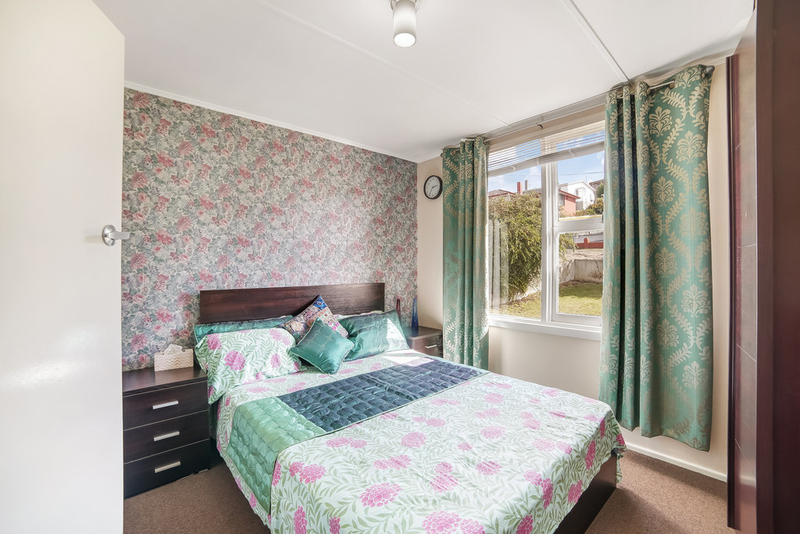 Currently owner occupied with the option to take vacant possession or the owners would rent back for 12 months at market rent.